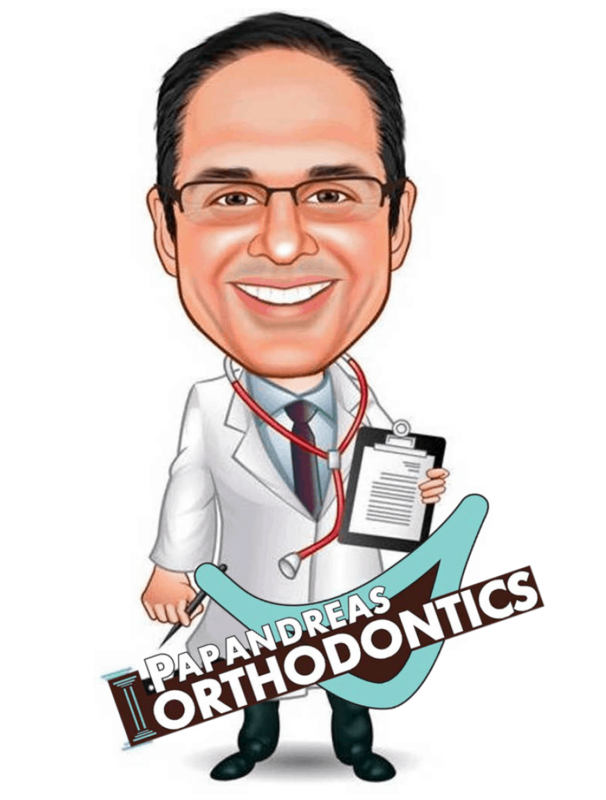 Patients at Papandreas Orthodontics in North Royalton have come to expect “Spectacular Smiles, Superior Service.” In September 2014 Dr. Papandreas opened a second orthodontic office on Route 303 in Brunswick, Ohio. Dr. Papandreas and his staff are committed to offering that same level of quality care to their Brunswick patients. The new office is located at 3511 Center Road, Suite B, in the Heimatland Restaurant building, right where Dr. Papandreas started his career. It is very close to Brunswick High School, giving students an easy walk for appointments. Dr. Papandreas focuses on creating beautiful, long-lasting smiles while minimizing the amount of time his patients are in braces. The practice uses the most cutting-edge technology to accelerate tooth straightening. The Papandreas Orthodontics team also keeps it fun for patients with things like the wild Wheel of Fortune. Patients at both offices can spin the wheel to win awesome prizes! “We want our patients to enjoy coming here,” says Dr. Papandreas. Papandreas Orthodontics is Northeast Ohio’s top provider of Invisalign—the clear alternative to metal braces. Dr. Papandreas explains: “Big improvements have been made to the Invisalign technology since its introduction.” “In fact, Invisalign is now a viable option for most patients, and in many cases it is the preferred orthodontic appliance.” Some Invisalign advantages include a shorter treatment time, no restrictions on eating or physical activities, better esthetic appearance during treatment, improved oral hygiene compared to traditional braces, and a lower number of office visits. If you live in or near Brunswick and are interested in learning more about braces or Invisalign, contact Papandreas Orthodontics for a free consultation! If you have a young child and are not sure if they are ready for braces, Dr. Papandreas offers complimentary orthodontic tracking for kids of all ages. All children should have an orthodontic evaluation by age seven. Regardless of your age the perfect smile can change your life. The journey begins with finding an orthodontist who is likable and trustworthy. Dr. Papandreas, whose resume includes dental school valedictorian and United States patent holder, treats his patients like family. Dr. Papandreas and his staff have changed thousands of lives using both traditional braces and Invisalign, and they have done it all with a smile!